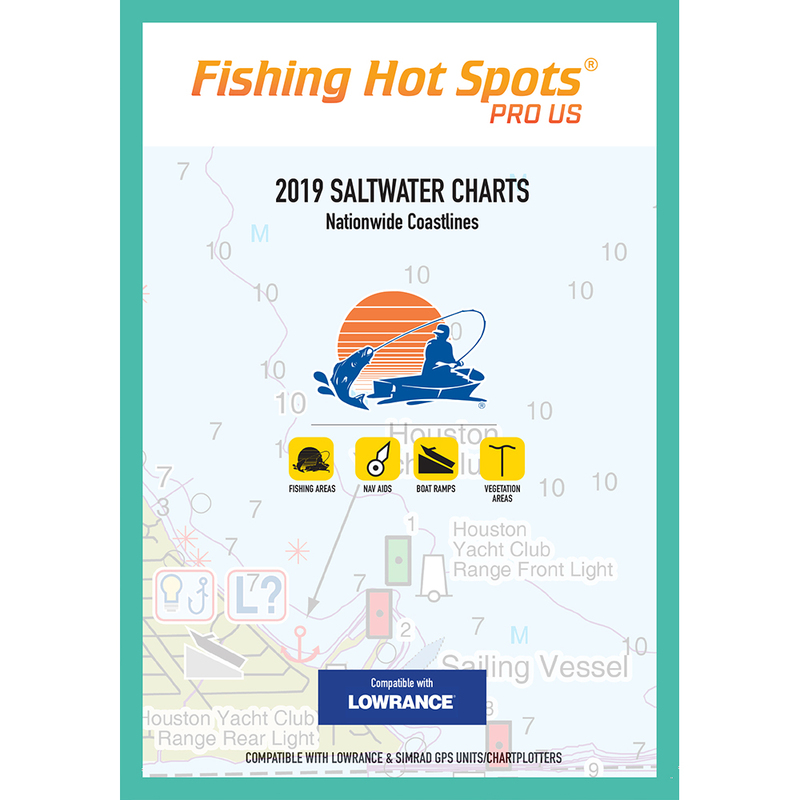 At Fishing Hot Spots, they are dedicated to making detailed, high-quality fishing maps and chips for navigation units. The challenge that drives Fishing Hot Spots is the same one that motivates you: Fishing Hot Spots wantd to figure out how to catch bigger fish, more often, while saving time and energy. To most of the fishing world, solving this problem means designing new and better gear. The result is a mind-boggling variety of options for your tackle box, each one touted by its maker as the best new way to catch fish. But Fishing Hot Spots sees this challenge differently. Maybe buying those new baits can help you catch more fish, but if you’re fishing in the wrong spots, at the wrong depth, during the wrong time of year, you’ll have likely wasted both your time and money. 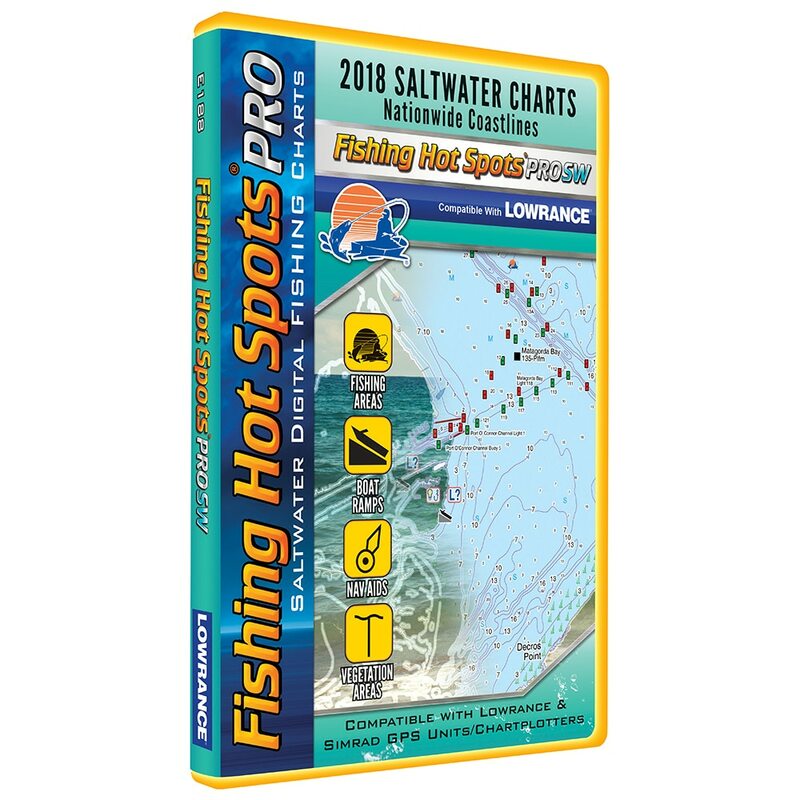 Fishing Hot Spots knows catching fish is about more than just having the right tools. Though proper tackle is important, the best way to catch fish is by staying in the know. Think of the anglers you’ve known who wouldn’t give the location of their favorite spot to their best friend. They know that once you experience how good the fishing is there, you’ll be back again and again. 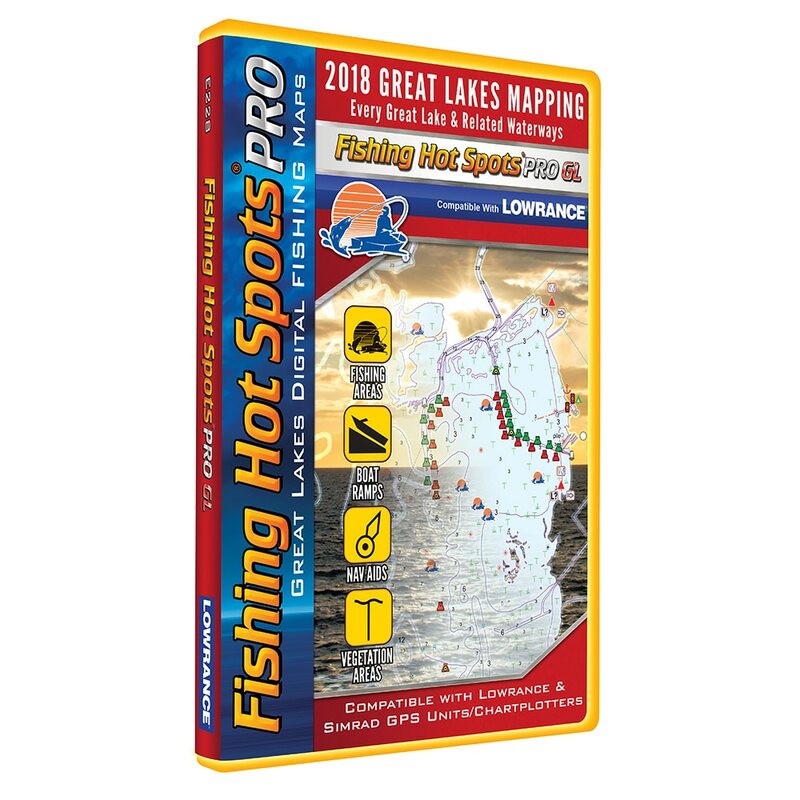 Knowing your lake well—knowing the most productive baits and techniques, knowing where the best Hot Spots are—that’s what helps you catch fish. And because every waterbody is its own unique environment , these answers are going to change depending on where you fish. 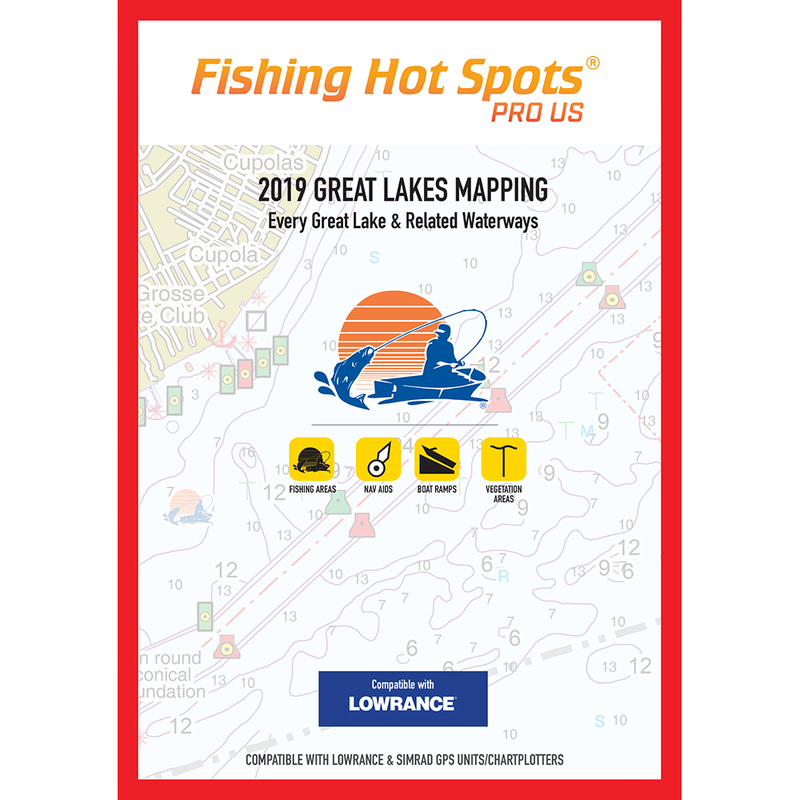 That’s why Fishing Hot Spots goes to the most in-the-know experts—guides, lake biologists, bait shop owners, tournament pros—to ensure that the information that shows up on our maps is as accurate and useful as possible. 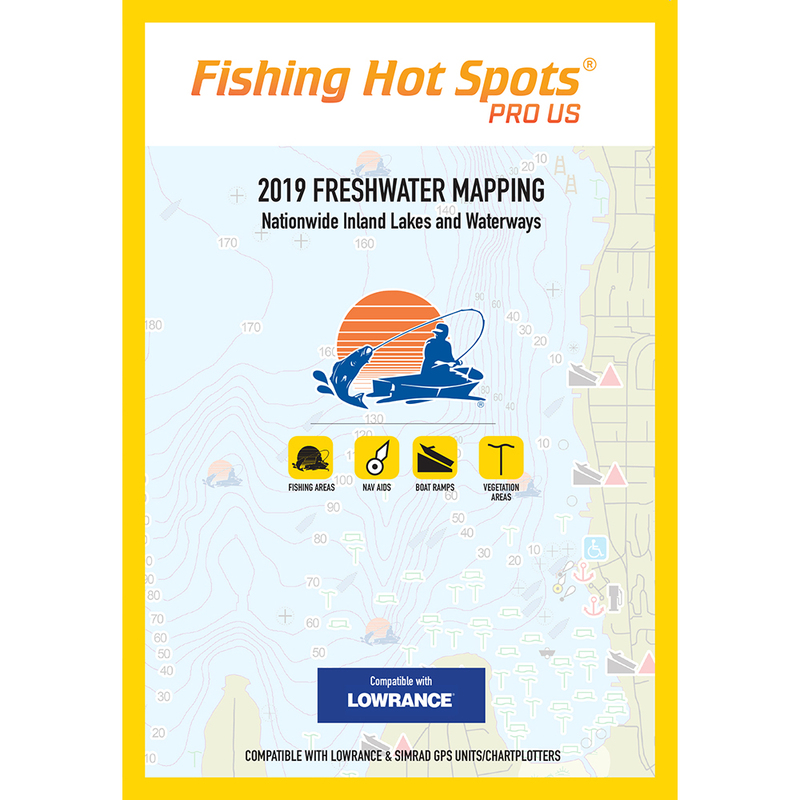 Fishing Hot Spots' Deluxe View maps include specific fishing spots, public boat ramps, vegetation, hazards, bottom composition, and more. 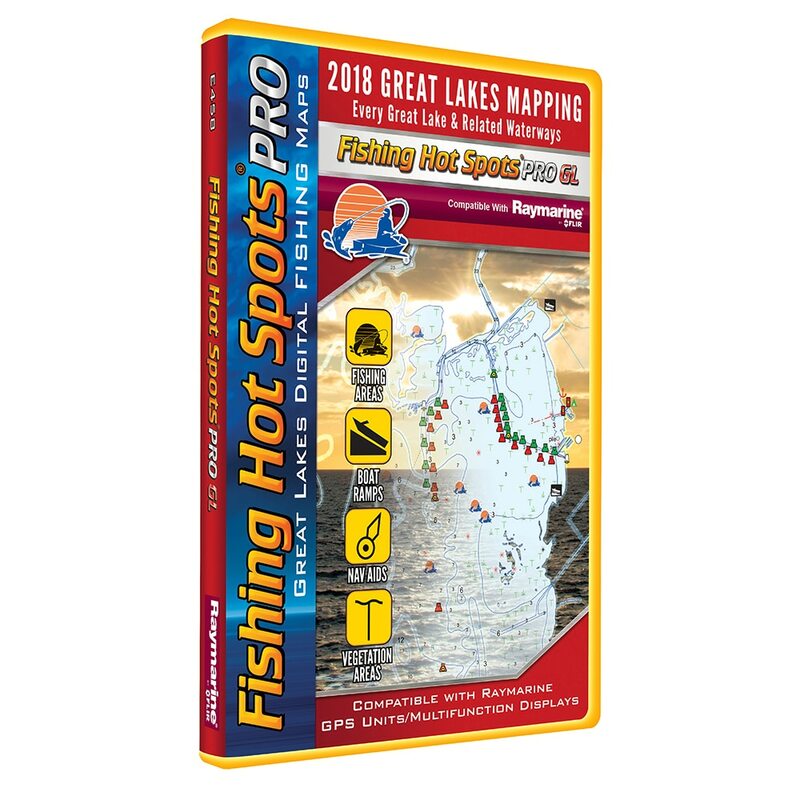 Paired with Fishing Hot Spots' precision digital cartography, our maps and navigation chips help you get on fish fast, and stay on them all year round.